Getting dressed in the winter is hard. At least for me. All I want to do is snuggle up in yoga pants, a big soft hoodie, and my Minnetonka slippers. Unfortunately, sometimes I have to wear actual clothes and look like a human, instead of a living, breathing blanket. So, I guess clothes it is. Here are my personal winter fashion favorites! Oh my god, how much do I want this furry coat?! Way too cute. Does this deserve a spot in my future capsule wardrobe? Oof. There’s just something about soft, drapey cardigans that make me want to curl up with a kitty and a book. Perfect for winter. I also want to curl up in this open stitch turtleneck. I got a pair of these perforated leather vans for Christmas and I love them! They’re comfy but look a little nicer than regular canvas vans. And I just ordered them in white. Oops. These Calvin Klein magnetic force bralettes are seriously comfortable. I don’t even feel like I’m wearing a bra when I have it on. I already have two, but I think I might end up expanding my collection, because these are honestly perfect for every season. 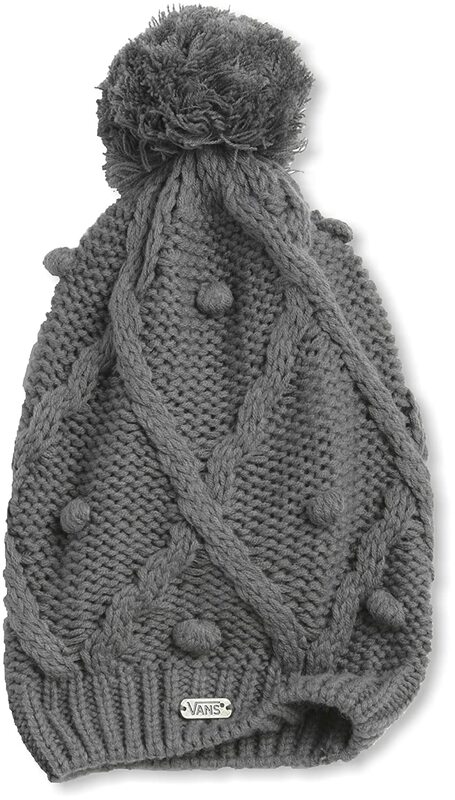 I bought this pom beanie in gray and white, and have worn one of them most days since I got them. OPI alpine snow is a really lovely white, perfect for winter. I’ve got this on my nails right now! What are your favorite things to wear this winter season? Ha! Jammajo! That sounds about right!! Odessa I love my skinny jeans with ankle booties a cute jacket with a scarf!!! Scarfs are a must with short hair! !